Cointree and Gobbill have announced a partnership that allows Australians to pay their bills using cryptocurrency. The former is a cryptocurrency exchange platform while the latter is a billing platform. Together, they have created a cryptocurrency bills payment system irrespective of whether the business accepts digital coins or not. Cointree, which already has a cryptocurrency bill payment feature, believes the partnership creates a more robust service for customers. According to Financial Review, Gobbill will act as the intermediary, collecting the funds and settling on the bills on behalf of the user. We only launched in the last year, and we have a small number of users, but the partnership with Cointree and with our other with MyProsperity we’ll see more growth. Fast forward into the future and what we’re seeing is, like it or not, this will be part of our daily lives. Gobbill already let people pay bills from their cards or bank accounts, so now they can pay in cryptocurrency too. Last year alone we [Cointree] had about $100 million of bills paid and saw ten times growth in this payment feature. The new partnership will most likely come as a welcome development for virtual currency enthusiasts in Australia. Cryptocurrencies continue to remain anathema to most prominent banks in the country. Thus, this partnership provides another adoption-case for crypto-believers down under. Apart from the Cointree-Gobbill partnership, there are other platforms that allow users settle their bills using cryptocurrency. In May 2018, another Australia-based startup – Living Room of Satoshi — launched a service that allows Aussies pay their domestic bills using Bitcoin. At the time, the company reported that it had facilitated up to more $5 million worth of cryptocurrency bill payment transactions. Outside Australia, there are other similar platforms and services. As early as 2014, a company called Bill Ninja was already enabling people in the Philippines to pay their bills via Bitcoin. In the EU, there is BitBill which works for countries that support SEPA transfers such as Germany, Belgium, France, and the Netherlands. Unlike most services of this nature that utilize only Bitcoin, BitBill supports more than 20 cryptocurrencies. 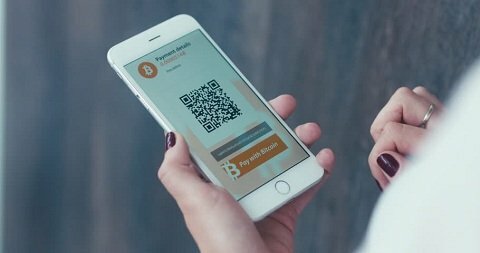 What do you think about the Cointree-Gobbill partnership to allow Aussies to pay their bills using virtual currencies? Let us know your thoughts in the comment section below. 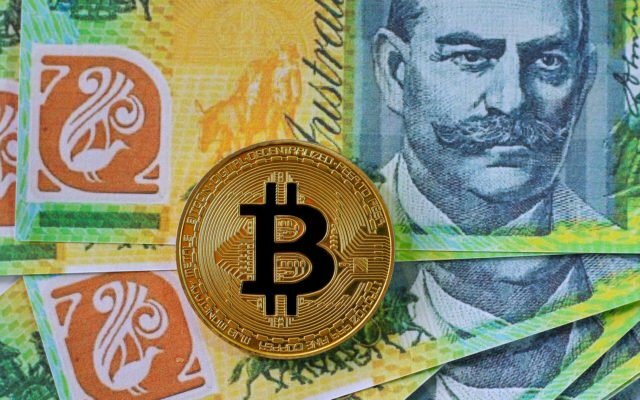 The post All Australians Can Now Pay Their Bills With Bitcoin appeared first on Bitcoinist.com.